I should probably check what I posted last March, but I don’t remember reading this insightful Nate Silver piece in BP Unfiltered last year. And if you didn’t read it then you should. 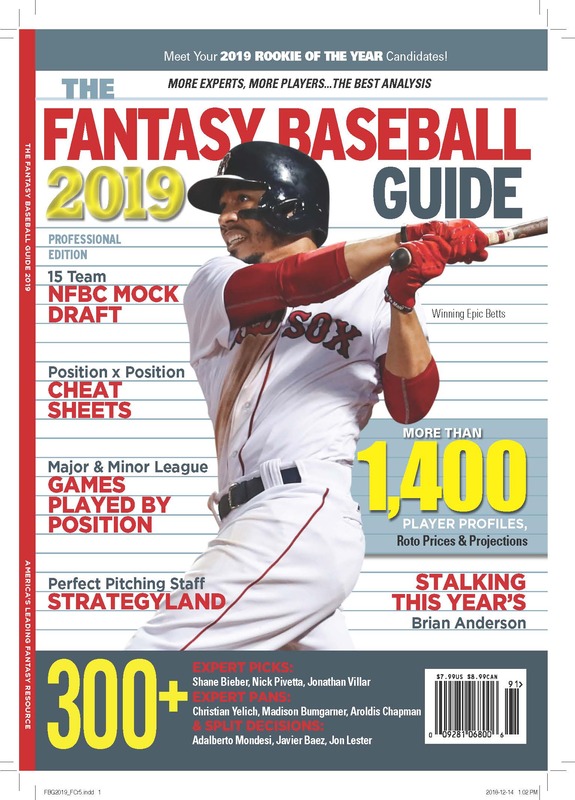 If you play fantasy baseball in a league with other people who think and pay attention, Nate’s VIP plan makes a lot of sense.Â I don’t like Nate’s use of the phrase “leading indicators,” however, when it comes to player projection. Walk rate and strikeout rate and home run rate aren’t leading indicators. They can help identify periods where a player’s other stats are out of whack with expectations, and should regress to the mean. But a player whose walk rate goes up one year isn’t likely to improve in the future, which would be the case with a true leading indicator.